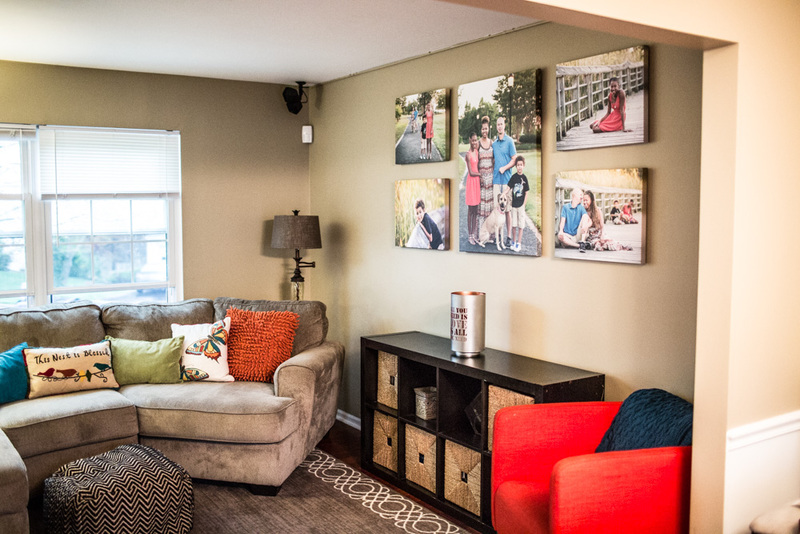 Amazing photos deserve an equally amazing display—but that doesn’t have to mean a traditional frame. We have access to professional labs who offer wide varieties of traditional and non-traditional framing and display options. 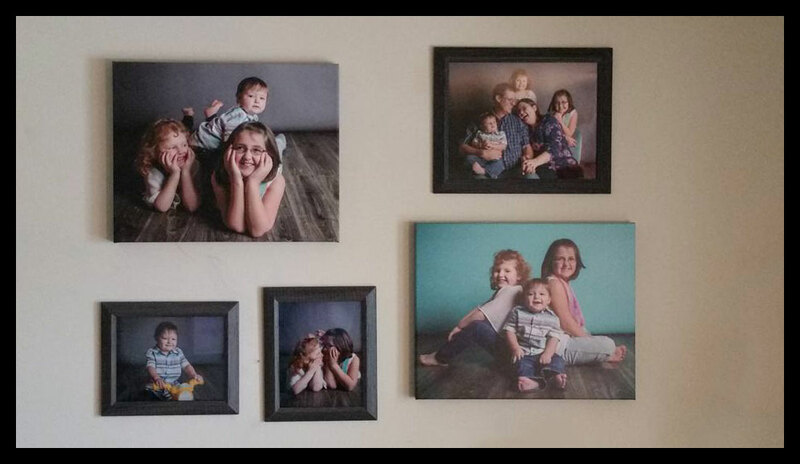 Whether it’s a traditional frame with hand-cut matting, shadow box or float frames, we can expertly guide you to the right fit for your images. Looking for something truly sleek, chic and modern? Try going frameless! 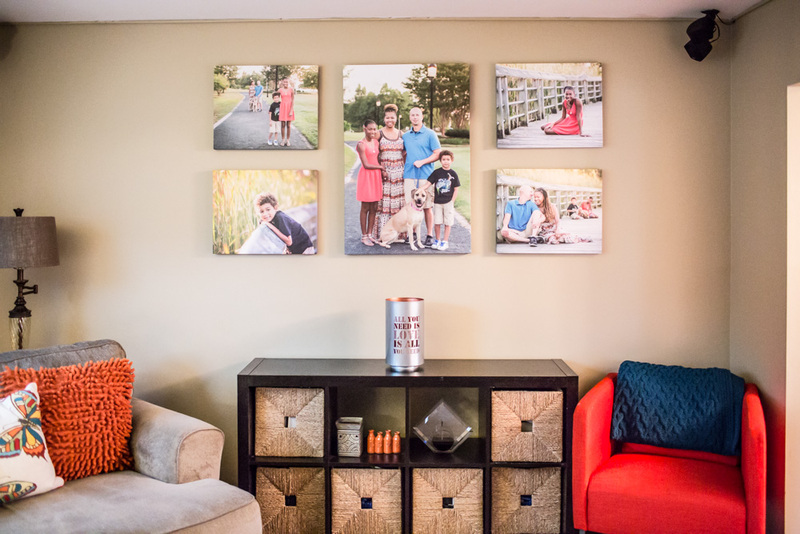 Canvas gallery wraps, image blocks, standout mounts and other creative printsstill showcase your photos beautifully, but offer a modish spin that goes perfectly with more contemporary décor. No matter which method you choose, get creative! 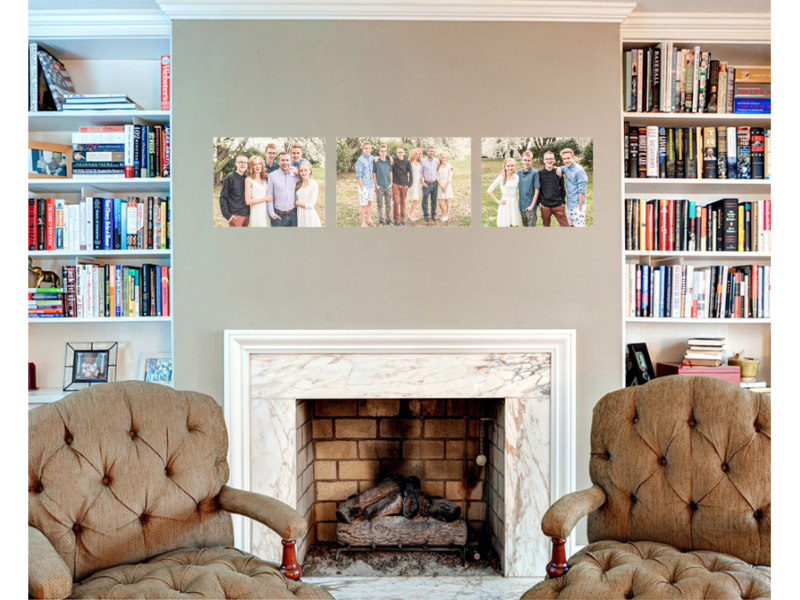 Filling your walls with a lifetime of memories is one of the most special, most visual ways to tell the story of your family—so get hanging!